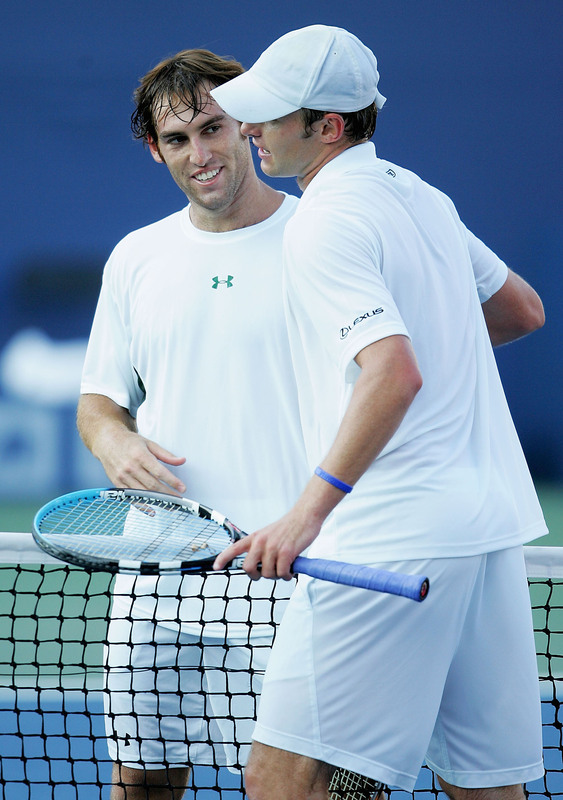 INDIANAPOLIS (AP) -- Robby Ginepri got the advantage of disputed line call and fought off three match points to rally for a 4-6, 7-6 (2), 7-5 victory Friday over top-seeded Andy Roddick in the RCA Championships. "We've been battling so many times ever since we were 12 years old, and he's had my number every time,'' he said. "Holding service was the key on my part. I've got to hold service.